CY (Container Yard) – What is CY? Trade Finance Global / Freight Forwarding / Incoterms® Rules 2019 (International Commerce Terms) / CY (Container Yard) – What is CY? CY – What is CY? CY is short for ‘Container Yard’, which is where containers are stored on the terminal or dry port before they are loaded or offloaded from a ship. Containers are either stored for loading to be transported elsewhere, or offloaded as they arrive into the port or terminal. What is a CY-CY Shipment? 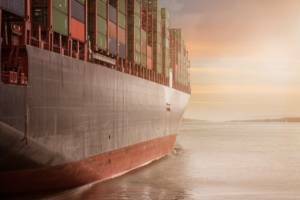 Often Bills of Lading or Letters of Credit have the terms /CY after the port names on them. 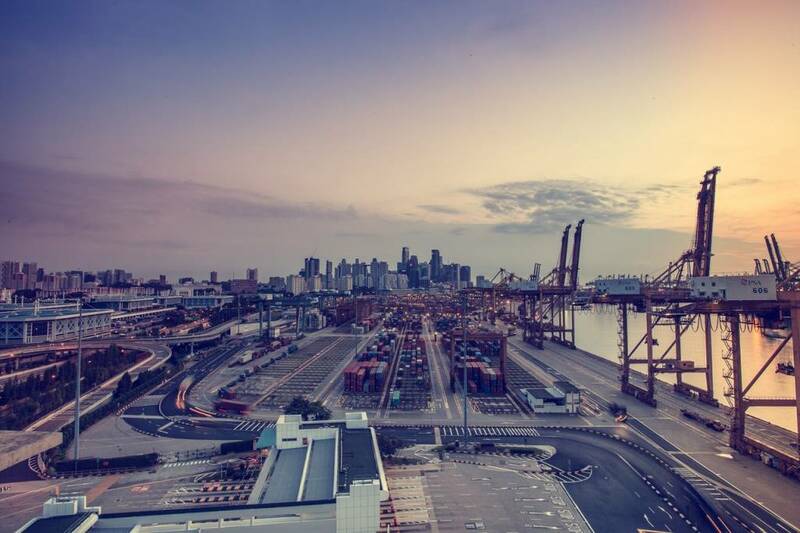 CY/CY essentially means ‘Container Yard to Container Yard’, referring to the Carrier’s port or terminal where goods are dispatched and the delivery port or terminal where a consignee accepts the goods. A CY/CY shipment term simply tells the shipper the port at which the containers are getting delivered to, as well as the end destination of the containers, so that it is clear to the shipper, exporter and customer where responsibility lies when transporting containers. Another term used in shipping, CY/CY container services include door to door or house to house services – which are those that extend the CY/CY Shipment from the premises of the seller right through to the customer’s door, rather than just at the port or terminal. A company wanted to pay suppliers on the day that the title of goods were transferred to them, so that it could branch out to different suppliers and distributors on more favourable trading terms. A CY/CY service was required to facilitate this. A CY/CY service was required but we needed to move from our current freight forwarder to another one so that we could continue to be competitive on price. TFG were able to not only secure an asset finance line for us, but also facilitate the trade through a freight forwarder.